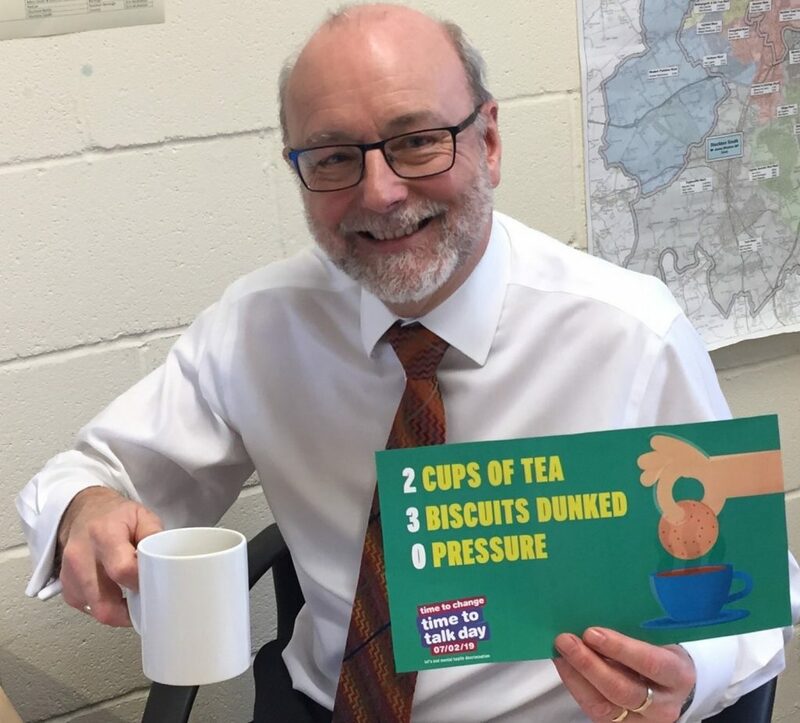 Stockton North MP, Alex Cunningham, is supporting the Time to Change – Time to Talk campaign, to highlight the positive benefits of talking about mental health. With one in four people affected by mental health problems, the Time to Talk campaign is about bringing together the right ingredients to have a conversation about mental health. The campaign is encouraging people to have conversations about mental health, breaking down barriers, and making the first steps towards positive recovery. Talking about mental health is a key step in aiding recovery, improving relationships and taking the stigma out of mental health. That’s why the Time to Talk campaign is a hugely important one, and I’m delighted to support it. Time to Talk Day takes place on Thursday 7 February.